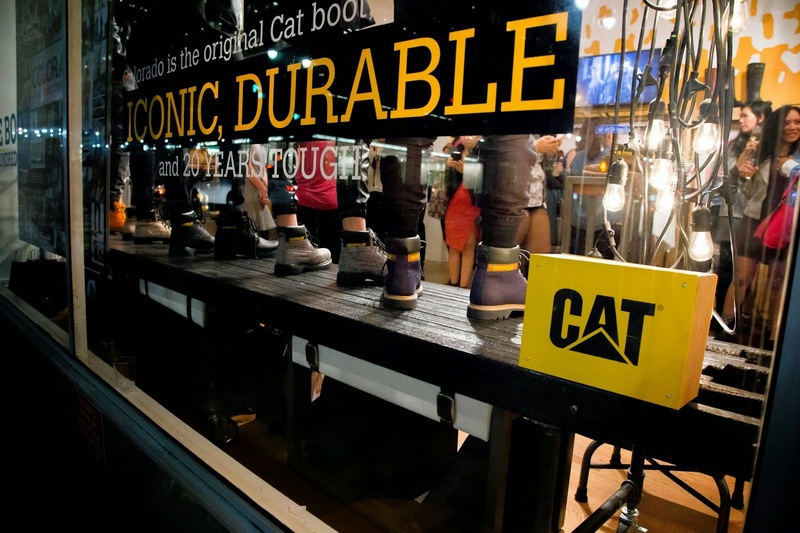 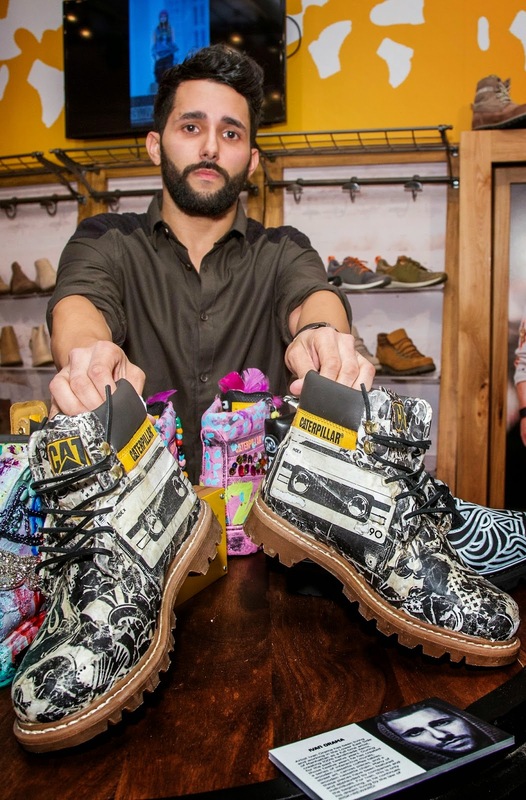 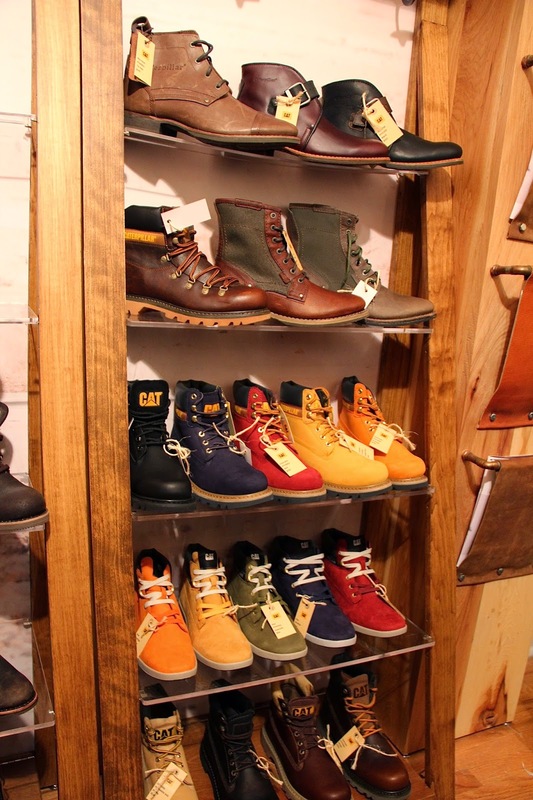 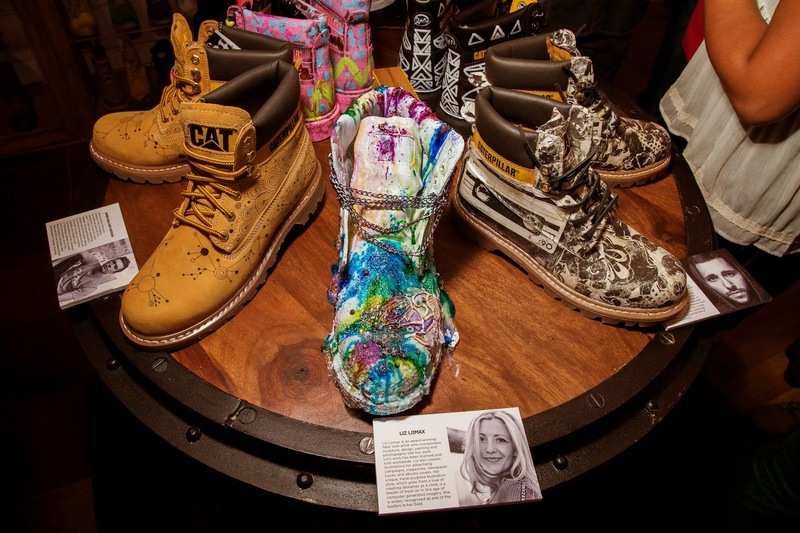 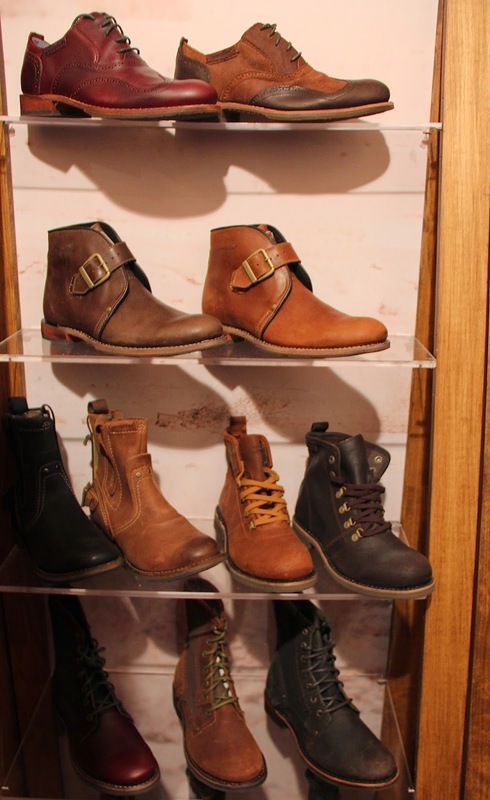 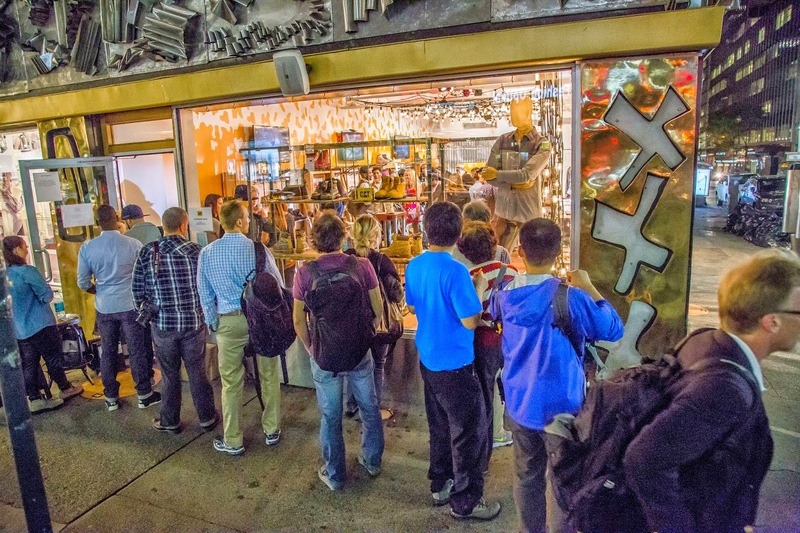 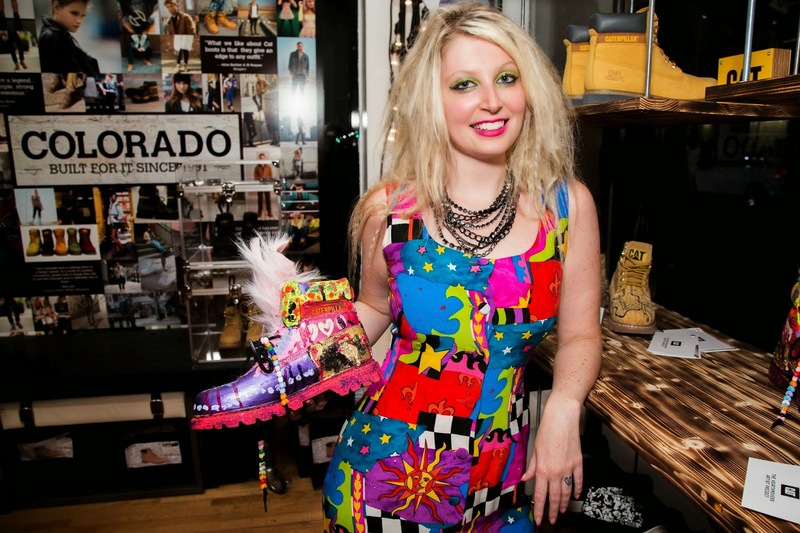 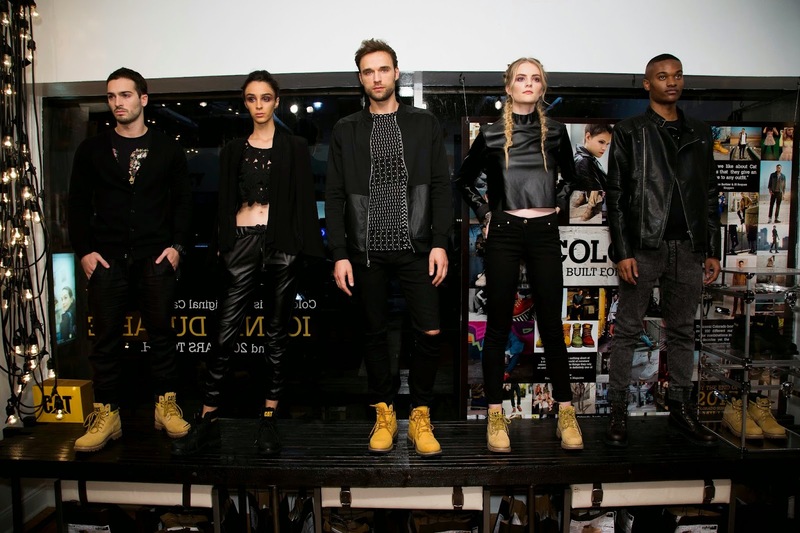 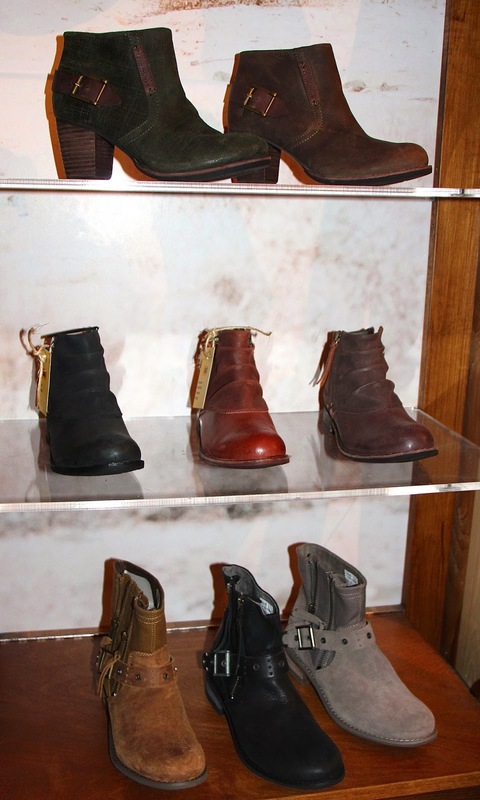 On Tuesday, October 14th, Cat Footwear held a launch party for their Autum/Winter 2014 collection at their their new Pop-Up at 501 Lexington Avenue at 47th Street. 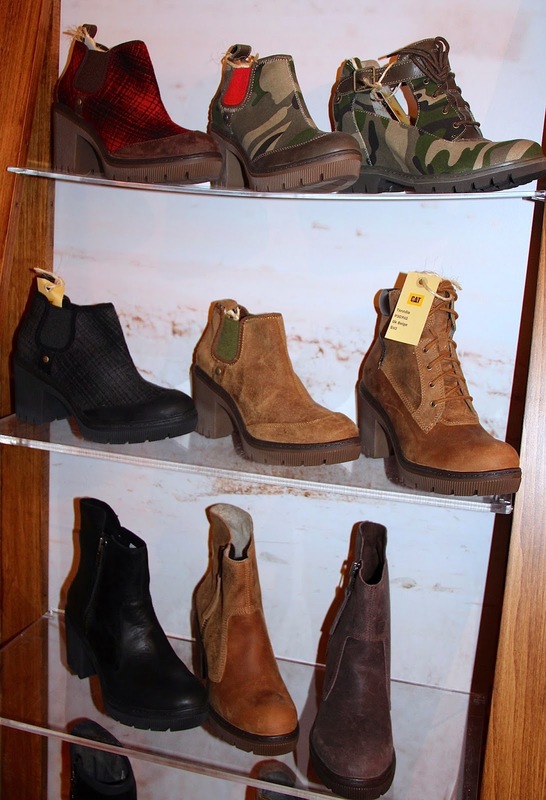 The event celebrated the return of the brand's original "Colorado" boot from 1990, which is available again for the first time in the U.S. this Fall season. 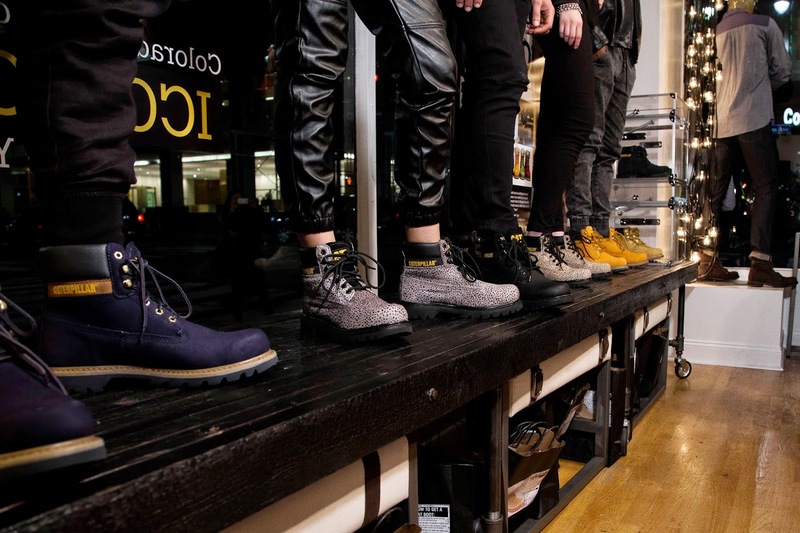 In keeping with this theme, Cat Footwear hand selected 5 New York City-based artists and challenged them with using the Colorado boot as their blank canvas. 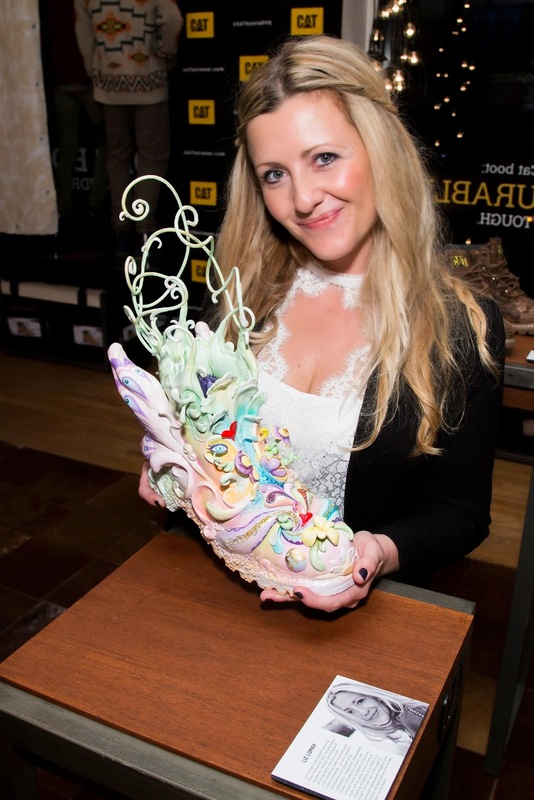 The featured artists - Ivan Orama, James Gulliver Hancock, Liz Lomax, Amanda Dolan and Misha Tyutyunik, unveiled their one-of-a-kind artworks at the event. 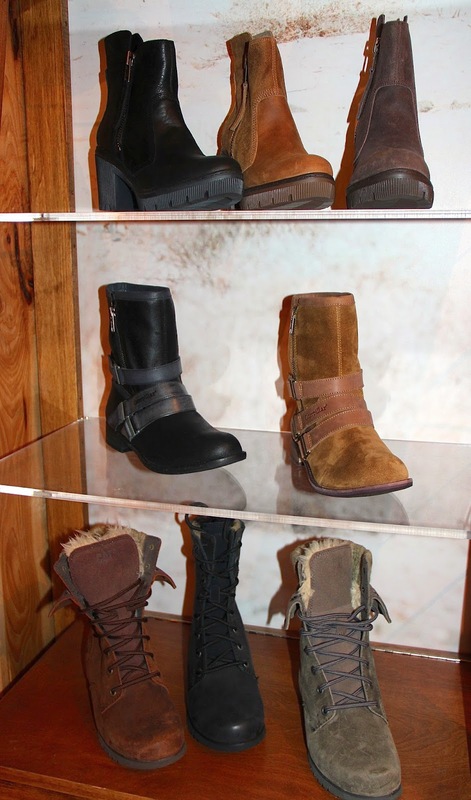 There was also a presentation with models showcasing the new iterations of the Colorado boot from the AW14 collection, as guests enjoyed cocktails and sounds by DJ Jasper Stapleton. 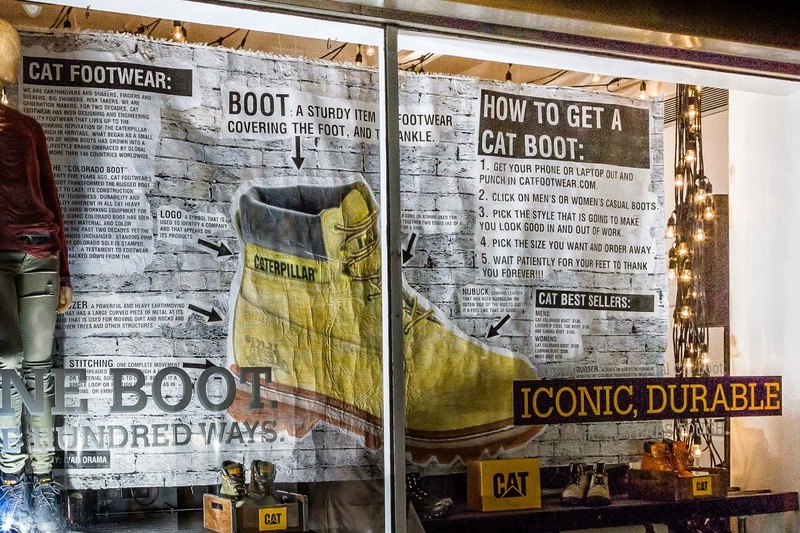 With over 100 monogrammed storefronts worldwide, this is Cat Footwear's first-ever Pop-Up in the U.S. 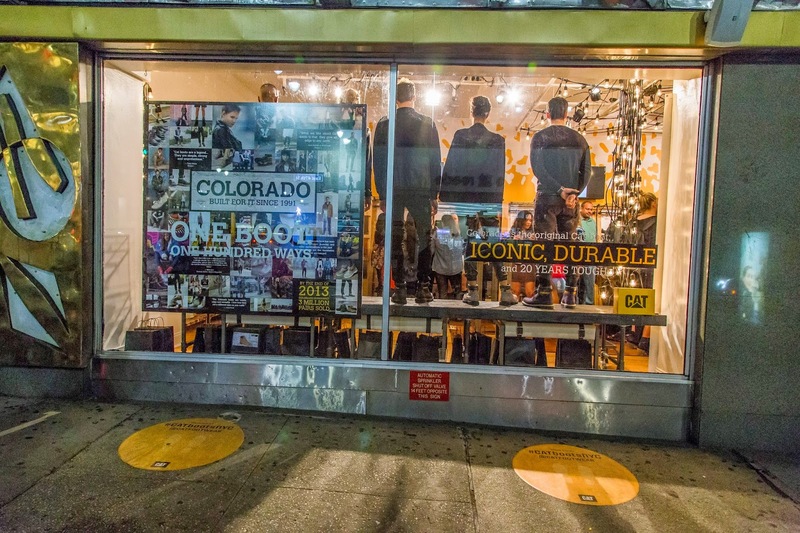 The Pop-Up is open to consumers from October 21st-28th, 11am - 7pm daily, and features 3 limited edition styles from the UK that have never been available to the U.S. consumer. 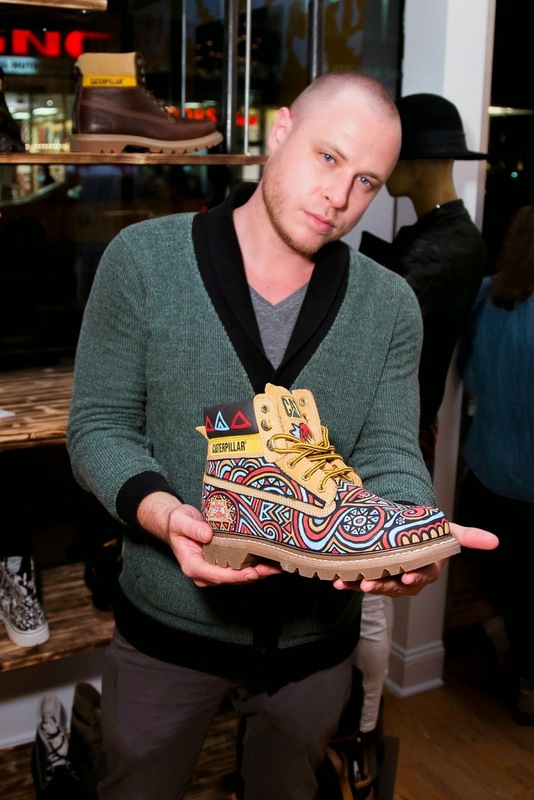 The pop-up will be the first and only place to get these styles, while supplies last.